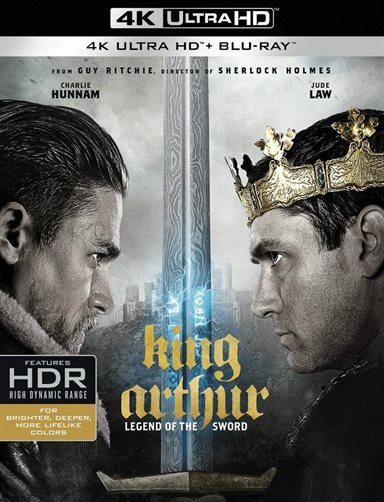 King Arthur: Legend of the Sword blurred the lines between fairytale and history making the audience think for itself. Watching King Arthur: Legend of The Sword is a visceral experience - one you won’t be able to tear your eyes away from. Download King Arthur: Legend of the Sword from the iTunes Store in Digial HD. For more information about King Arthur: Legend of the Sword visit the FlickDirect Movie Database.